Many of the Hill's signature dishes cater to a Reagan-era notion of good eating: surf and turf, lots of blue cheese and bacon in the house salad. 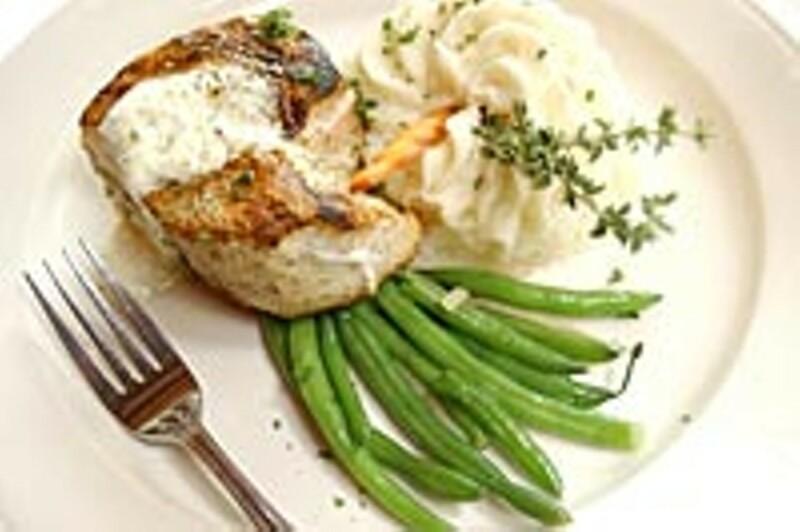 Seafood is a strong point: The grilled swordfish is tall and terrific and the calamari appetizer is out of the ordinary. Desserts are quintessentially American: The molten lava cake has a lucious liquid chocolate center. The steaks are the usual cuts: filet mignon, New York strip, porterhouse and ribeye and all are certified Angus beef, char-grilled and prepared to spec, and finished with a burgundy demi glace. The strip is available au poivre. Meat lovers will also find lamb chop finished with rosemary balsamic natural sauce and french pomery mustard, and barbecued pork osso bucco.